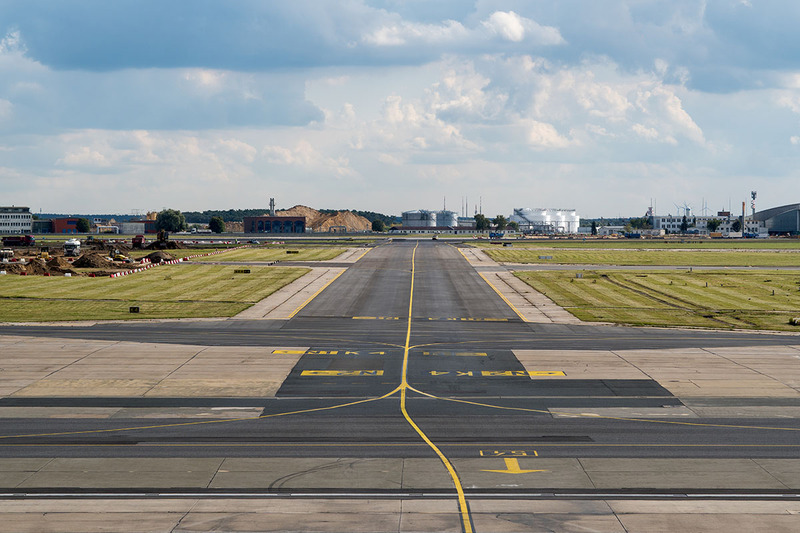 For runways and taxiways, manual inspections remain a required part of the ongoing monitoring and condition assessment process. 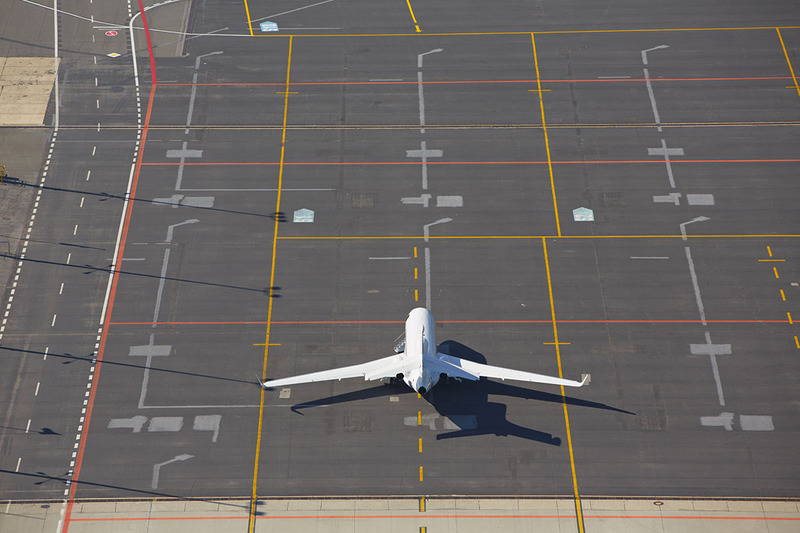 Earth Radar’s PaveScout™ and Sparas™ systems both offer unique advantages applicable to airport environments. Earth Radar’s systems are design for rapid capture of high-resolution and accurate information of pavement conditions. 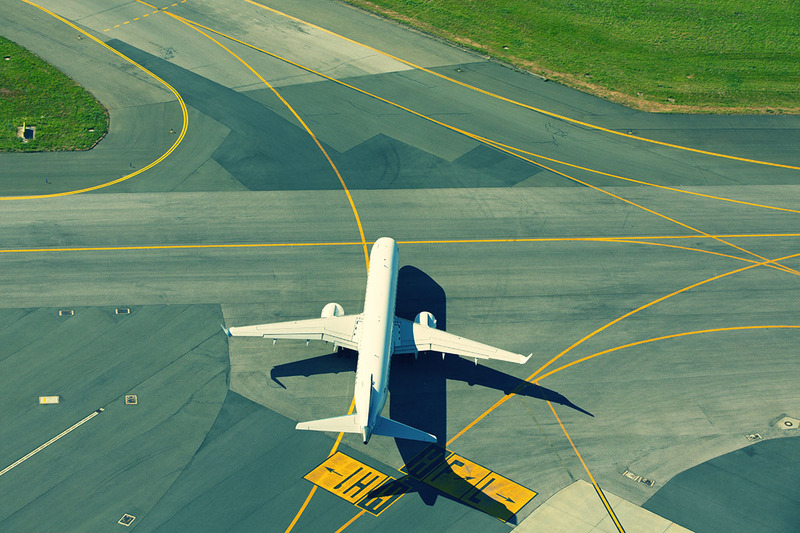 Being able to operate at speeds of up to 100km/h day or night allows us to undertake monitoring and condition assessment surveys of runways and taxiways within small windows of time to minimise disruption to airport operations. Due to the high-resolution and accuracy of our data, we are able to identify potential defects or issues before serious deterioration has occurred; and through repeat surveys can map and chart the dilapidation characteristics of the pavements to help plan future upgrades or remedial works. Our team of SUI Locating Technicians and Survey Engineers have a combined wealth of experience working within the Utilities sector. Through a combination of Electro-Magnetic Induction (EMI) and our Latro™ 3D-Ground Penetrating Radar (GPR) we are able to ‘see’ and map where existing pipes, conduits, cables and assets are below the surface. We work with numerous utility asset owners, state government and industry partners to provide our professional services. All of our deliverables are generated in line with the Australian Standards AS 5488—2013. A detailed and accurate understanding of the SUI present within a site offers many benefits: it enables best practise, minimises risk to employees and others, mitigates damage to third party asset owners and reduces costly time over-runs and variations from unknown service conflicts.